Toastmasters Speeches: The Monodrama-Sample Speech, "The Green Goblin's Invitation"
Good Evening Toastmasters. In showbiz parlance (word of the day), there’s a phrase called “memorable movie quotes”. And one of these quotes goes like this. “With Great Power... comes great... responsibility”. 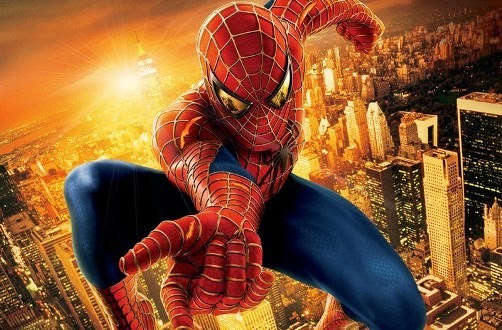 Is there anybody here who has seen "Spiderman - The movie", the first one? (pause) Good! Alright, now let me recreate a particular scene in that movie. 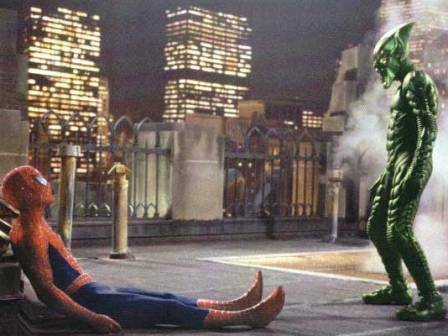 In this scene, there was a fight between the Green Goblin (point to self) and Spiderman (point to buddy in audience). After the fight, Spiderman was badly beaten and hurt. That’s why he’s sitting over there and I'm standing over here. (smile) In this scene, The Green Goblin leers (point to self) and insults Spiderman (point to buddy) who was temporarily incapacitated. 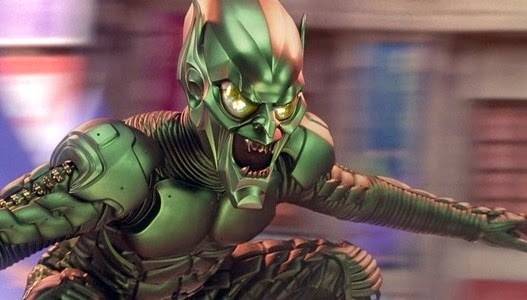 So here is the monologue by the Green Goblin from the original script written by David Koepp for the movie Spiderman. "Wake up little spider, wake up. No, you're not dead... yet... Just paralyzed, temporarily. You are an amazing creature, Spiderman. You and I are not so different. Well, to each his own. I chose my path, while you chose the path of the hero. And the people of this city found you amusing… for a while. But the one thing they love more than a hero is to see a hero fail... fall... and die trying. In spite of everything you've done for them, eventually they will hate you. So why bother? Here's the real truth. There are eight million people in this city and those teeming masses exist for the sole purpose of lifting the few exceptional people onto their shoulders. You and me, we are exceptional. I could squash you like a bug right now, but I'm offering you a choice. Join me! Join me! Imagine what we could accomplish together. What we could create... or destroy! Or would you rather cause the death of countless innocents in selfish battle again... and again... and again? Until we are both dead? Is that what you want? Think about it, hero..."